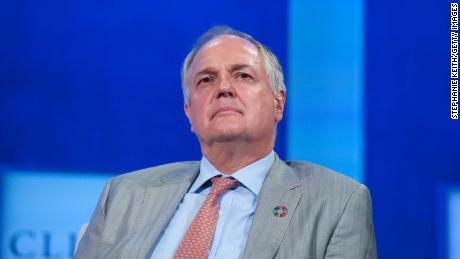 Polman is stepping down after losing a deadly battle with his shareholders over his plan to transfer the headquarters of the Anglo-Dutch company out of the UK. Unilever, which owns brands such as Dove, Lipton and Ben & Jerry & # 39; s, had argued that changing headquarters to Amsterdam would simplify its structure and give it more flexibility to buy or sell brands. But some big investors opposed it and the plan was abandoned. 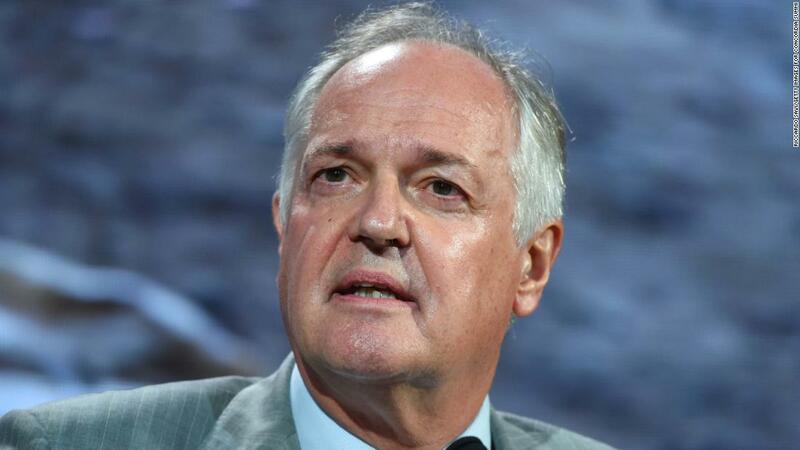 The decision to abandon offshoring was seen as a heavy blow to senior management, including Polman, who launched the structural review last year after missing an attempt to take over Kraft Heinz. (KHC). Jope is a veteran of Unilever (UL), having joined his marketing department in 1985. Previously, he ran the company's operations in North Asia and ran operations in Russia, Africa and the Middle East. He has also spent a decade in executive positions in the United States.